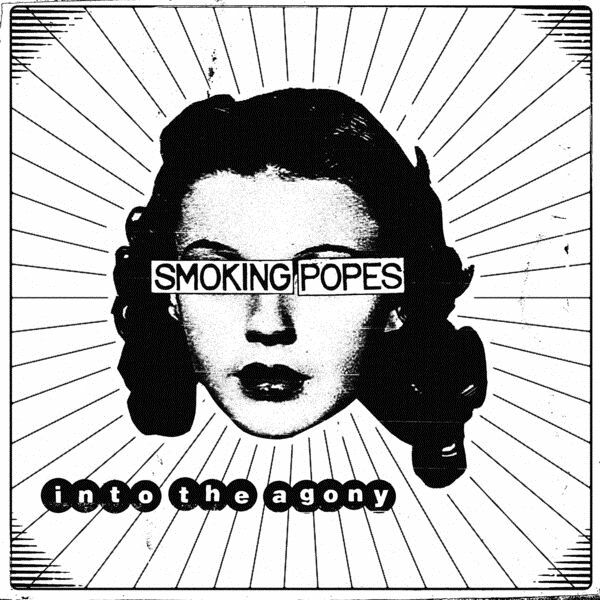 THE SMOKING POPES classic debut album, "Get Fired", available once again via reissue on Asian Man Records. Remastered by Carl Saff (Matt Skiba, The Bomb, Magnolia Electric Co.), this new version has enhanced an already great sound, originally recorded at the legendary Sonic Iguana Studios with Mass Giorgini (Screeching Weasel, The Queers, Rise Against) in 1993, the same year he recorded The Queers' "Love Songs For The Retarded"! This album includes original versions of 2 songs ("Let's Hear It For Love" and "Can't Find It") that were later re-recorded for 1997's highly acclaimed "Destination Failure". The Smoking Popes have gone through the ebb and flow of being a bandthrough the nearly 27 years since they started. Signing to Capital Records,being deemed as the greatest american band by Morrissey. Touring withJawbreaker on their original run through DEAR YOU. The band disbandedfor 6 years from 1999-2005. The reunited popes featured all 3 Catererbrothers, but was missing original drummer Mike Felumlee. So here we arein 2018 and the original lineup is back. In the words of Josh Caterer "all thedrummers we've played with are wonderful, but playing with Mike againbrought back a magic that can't be explained. We are so proud of this newrecord and can't wait to share it with you".FOR FANS OF: JAWBREAKER, THE SMITHS, ALKALINE TRIO, TEENAGE BOTTLEROCKET. All the songs in this collection were recorded between 1991-1998. They have been previously released on various compilations and 7 inches(Innoculator, BreakUp, and 2). There is one unreleased song called "Long Day" which was found in the corner of Josh's basement. This makes for a perfect compilation of the genesis of one of the most important punk bands of the 90's. Enjoy their humble beginnings. For fans of Jawbreaker, The Replacements, Dinosaur Jr.